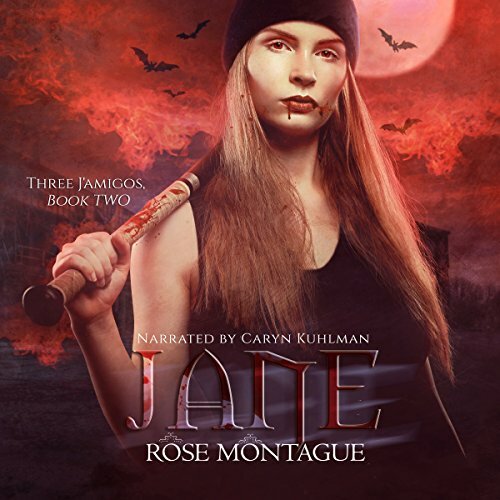 Showing results by narrator "Caryn Kuhlman"
Jane and Jade are chasing the devil around the world. That's probably not the smartest thing to do, and when the hunters become the hunted, the action really gets rocking, leading to a non-stop thrill ride of a road trip. Vampires and shifters, angels and demons, throw in a giant troll and some witches, and you've got a paranormal war. That doesn't leave much time for romance, but there is a wedding and a funeral, and both are ones you don't want to miss. Take a ride with Jane and Jade! Meet Jade Smith, a magical mutt with a mission. A detective partnered with a shifter named Rolfe, she's on the case to solve a slew of murders: Vamps are killing humans, and nobody knows why. When London Jane, the most powerful vamp in town, is implicated in the murders, Jade knows something isn't right. Together with Jill, the Winter Queen of Faerie, Jade and Jane take their investigation underground. On the run, with nowhere to hide, they uncover a secret that could destroy Faerie, as well as the human realm. 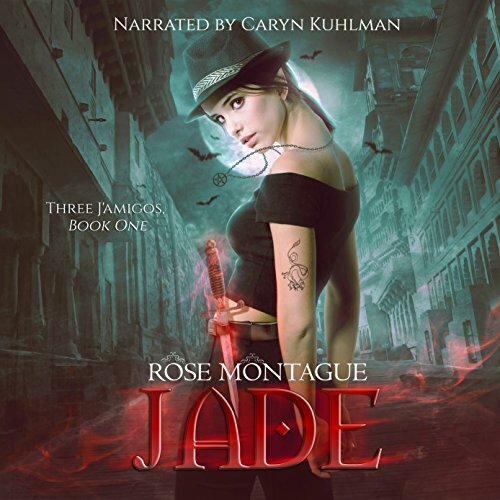 In the conclusion of the Three J'amigos series, Jade and Jane are on a rescue mission. Jill has been kidnapped and the world of Faerie is in turmoil. When Jill is transported to a place from which there is no escape, Jade and Jane must split up in an effort to save her. The magic and mayhem continue and the addition of a newly created vampire presents unexpected complications. 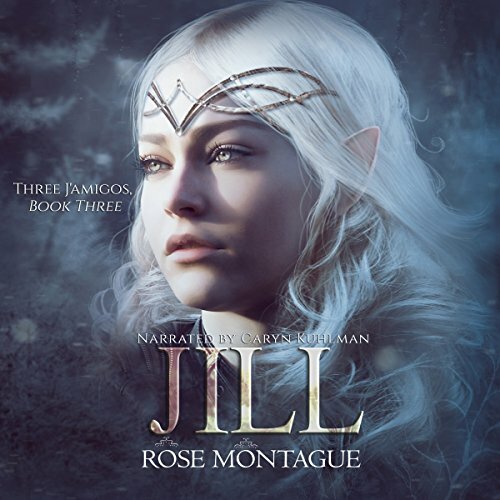 Will Jill be able to escape to reclaim her throne as Winter Queen of Faerie? Don't miss out on the non-stop action and fun in the final book in the trilogy! 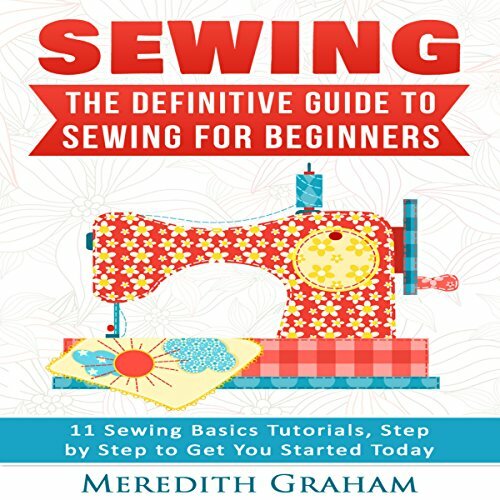 Your profound guide to sewing! Sewing is both an art and a skill. The growing industry for dressmaking and other clothing accessories have put sewing to the limelight. Many people think that sewing is a difficult art which can only be learned through someone's help. We have written this book with an aim that all our listeners can use this manuscript as their instructor, for learning sewing and stitching.